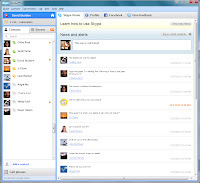 Skype is the most preferred software, designed for calling over Internet, used by millions of people to have free conversations via the Internet anywhere in the world. 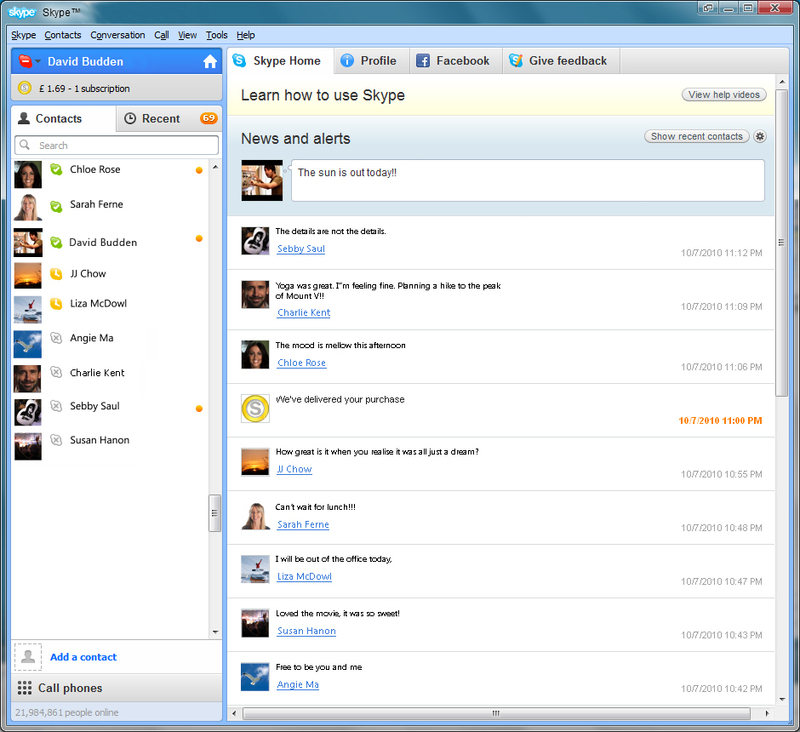 More than 21 million people are useing Skype, and the number continues to grow. Quality and free of charge services offered by Skype makes people use it to be closer to friends or simple knowledge that regardless of the distance is! The Google product bundling was removed; was added attribution of used third party software; there was a memory leak in Firefox plugin that was fixed for Click-to-Call function; was fixed the problem with Windows 8 because sometimes Skype crashed at startup. 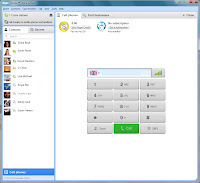 - other features: Conference calls, Skype To Go numbers, Voicemail, Caller ID, Send Files, Online Numbers, Call forwarding, call transfer, screen sharing, instant messaging, SMS, Skype and WiFi. 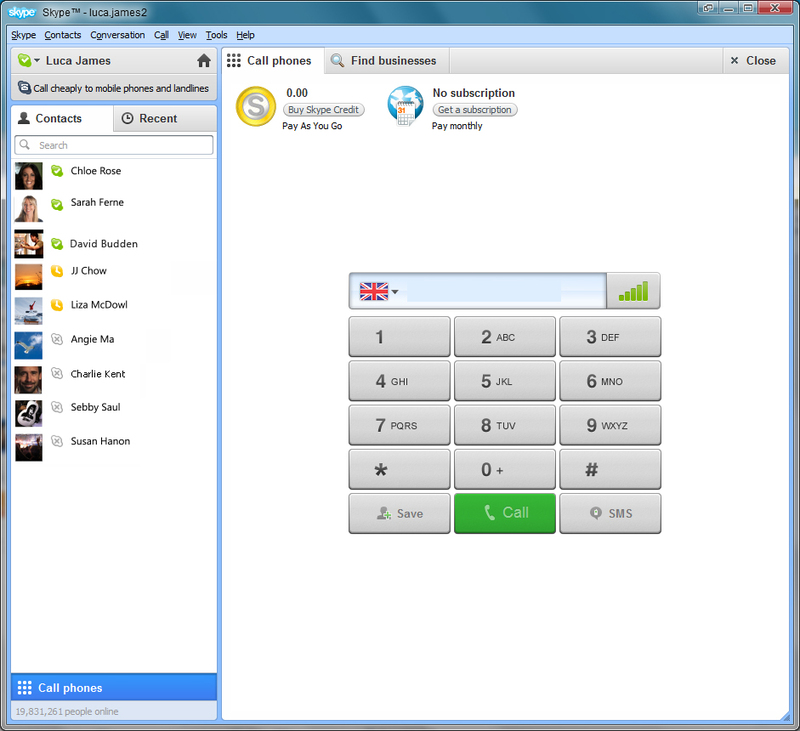 Special requirements: for group video calling everyone need to have Skype 5.0+, plus webcams.